Today we’d like to introduce you to Vanessa Bourne. Born & raised in WEHO have always been into fitness, a dedicated yogi from the age of 19, eventually led me to Pilates! 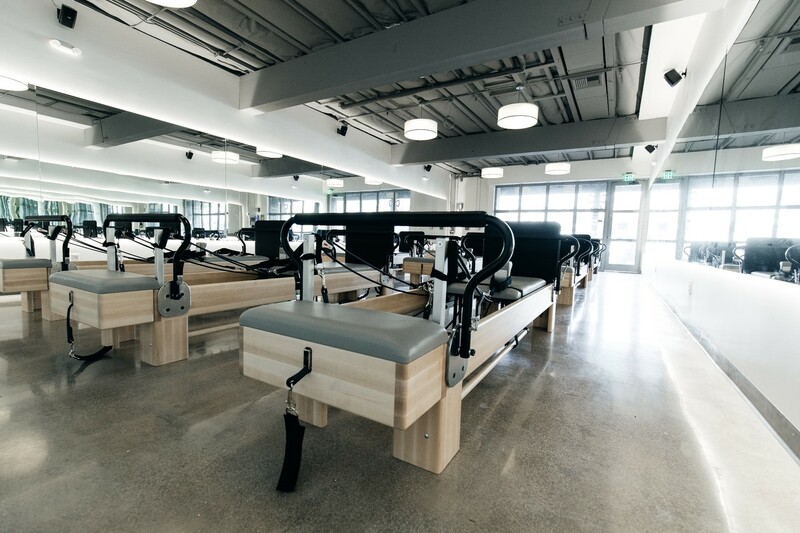 Always having an entrepreneurial spirit I set off to start my own fitness studio in Newport Beach called Pilates Plus OC, a Lagree Method studio using the Megaformer equipment. 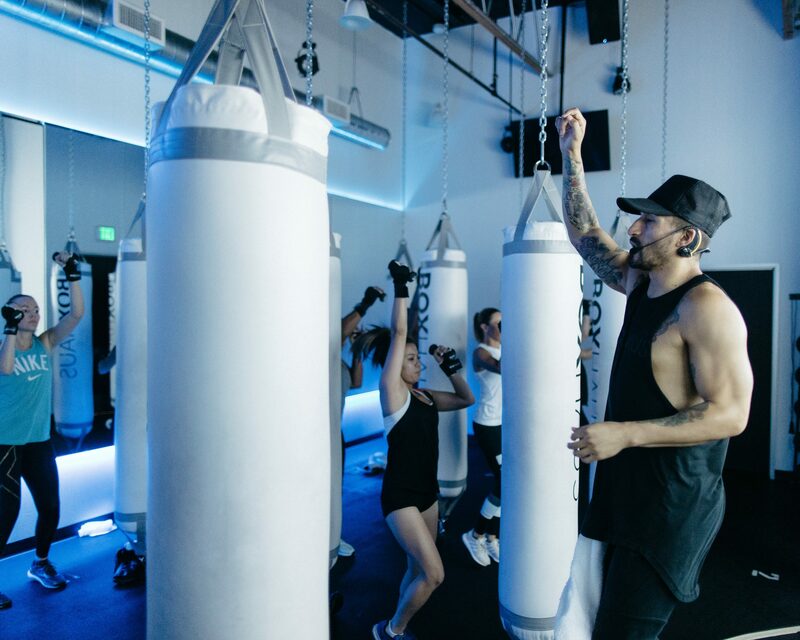 I was the 11th studio to open 3 locations in Orange County (Newport Beach, Costa Mesa, & Laguna) under that affiliation which now has 350 + locations. 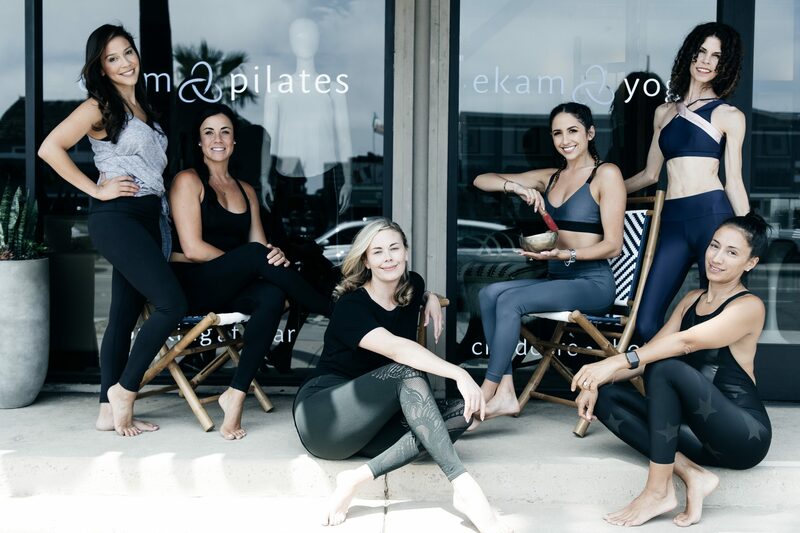 After a successful almost decade of Pilates Plus OC, I decided to shift gears, sold my studios and created more scalable brands of my own! 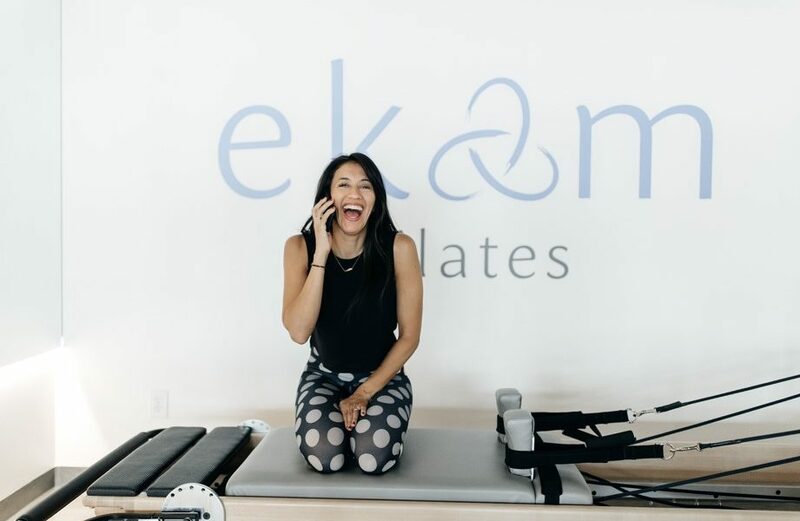 The birth of BOXHAUS & Ekam Pilates happened within 45 days from each other the early part of 2018! Both studios are fruitful & shinning communities we have already cultivated within a short period of time! 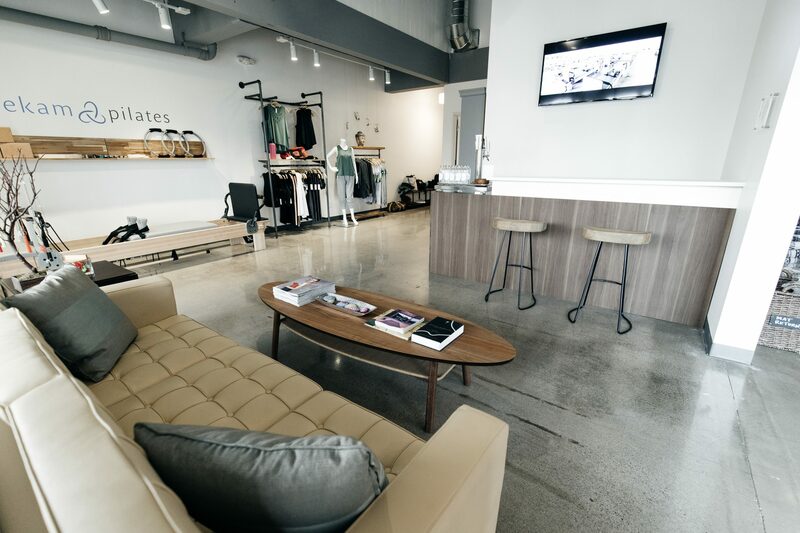 My new pilates brand EKAM has become more than just a place to get an amazing workout on a pretty awesome piece of equipment called the Project X Reformer, but a place you can stay for a while, bring your kids to the clean & organic play space, sip on one of our on-tap Kombuchas while shopping through our unique curated selection of merchandise at the Shoppe! 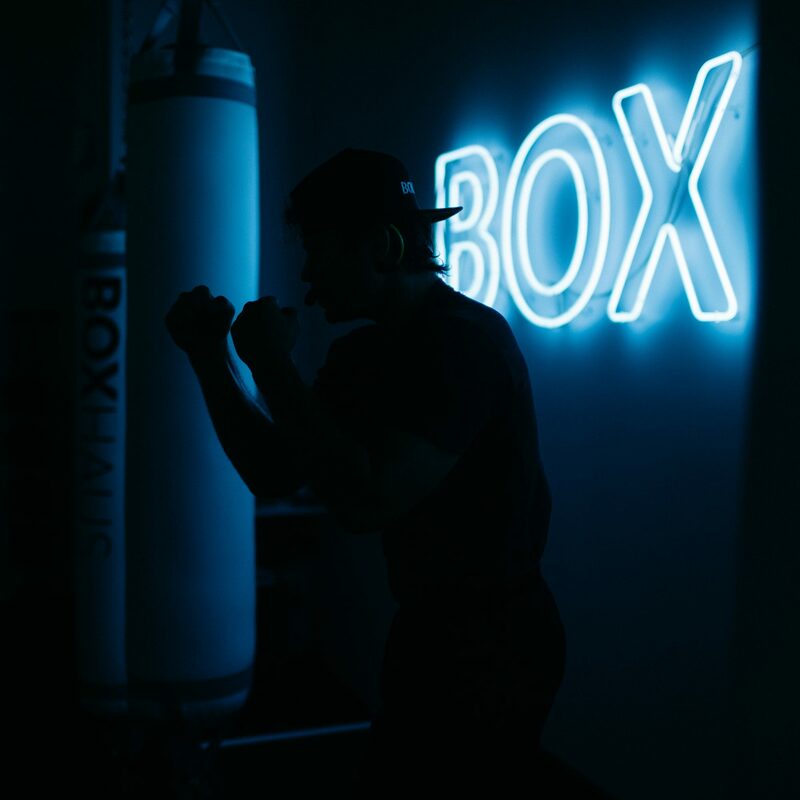 Expansion conversations have turned into negotiations for 3 more locations for BOXHAUS throughout Southern California, the only boxing studio of its kind! Making boxing fun and available for EVERYONE, while keeping the integrity of the sport! Is it ever?!?!? But that’s what makes life so great! All the ups and downs! 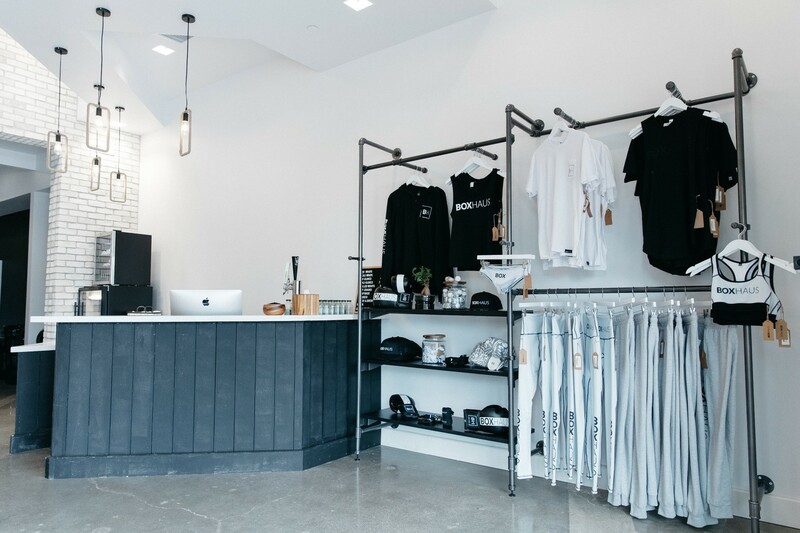 The biggest struggle was after my decision to shift gears and create my own brands, selling my first born (Pilates Plus OC) after a decade of success! I think having partners that have the same vision and that are willing to grow with you is a major ingredient to a successful partnership. And having that sorted out before going into a partnership is key! And of course my belief in everything happens for a reason is a motto I live by. I always trust that the universe has my back and will guide me in the right direction. As long as you have learned something valuable from every struggle then it shouldn’t be viewed as a struggle anymore, it was a necessity to get you to where you are now, or where you are going! 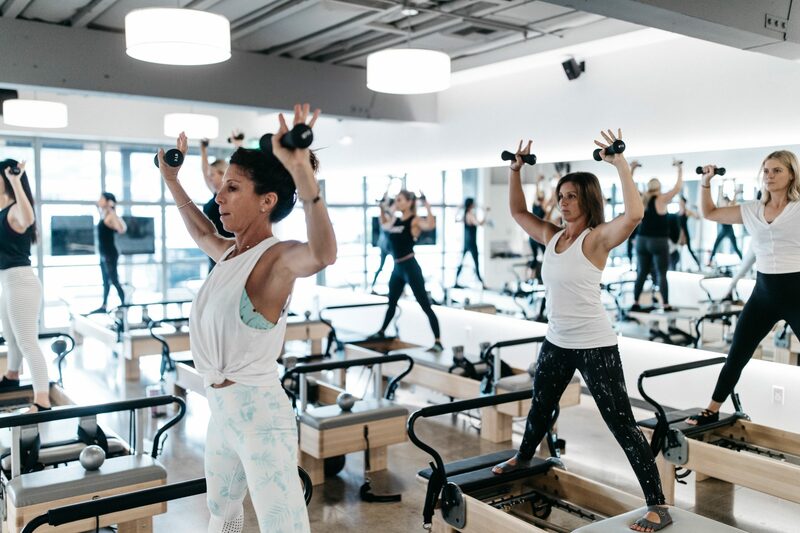 LA is a great place for fitness studios, I believe it to be fitness capital of the world (maybe competing with NYC now)! As far as starting out here, yes and no. Yes because of the very reason I mention above and no because it is very saturated, so it is risky! But without risk no reward. And if you create a successful brand in this market you can take that and duplicate it in any booming city!